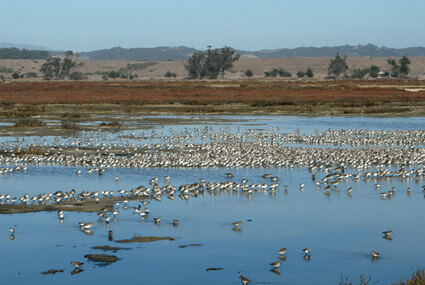 Located north of Monterey, Calif., this site is renowned for outstanding birding opportunities. There are a total of 29 National Estuarine Research Reserves located in 23 states and Puerto Rico. 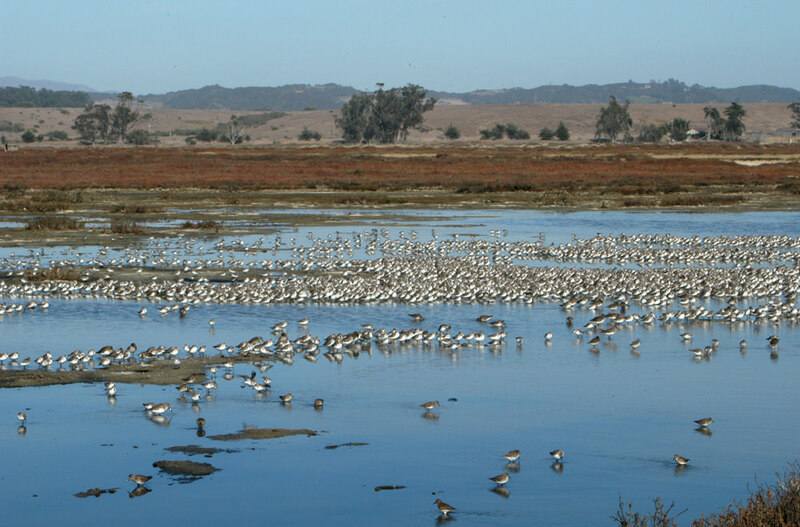 The reserves protect more than 1.3 million coastal and estuarine acres.